We're the Insulation Company you'll want to deal with! 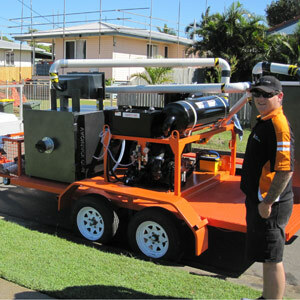 Outback Insulation Brisbane and Ceiling Vacuum Brisbane is a totally Australian-owned and Queensland-based family business. We are located at 8 Richards Road Narangba, Brisbane. We’re very experienced and we use only the best equipment. We have been actively engaged in the supply and installation of home insulation, and ceiling vacuuming for more than 10 years. We specialise in supplying and installing thermal and acoustic insulation for ceilings and walls and the removal of old insulation, toxic dust and cellulose fibre (pump-in paper) with our state of the art ceiling insulation and toxic dust extraction unit in the Brisbane, Gold Coast, Sunshine Coast area. We offer free technical and problem-solving advice and pride ourselves on service and reliability. Our skilled tradesman and fully trained insulation installers fit our products with the utmost care and consideration. Running around in your roof can be a messy activity, but our installers are careful to clean up after themselves. In fact, we’ve had several comments just recently on the fact that our installers left the room with the ceiling access in a more pleasant state than before the job started! We pride ourselves on delivering the very best in honest, reliable and professional service. 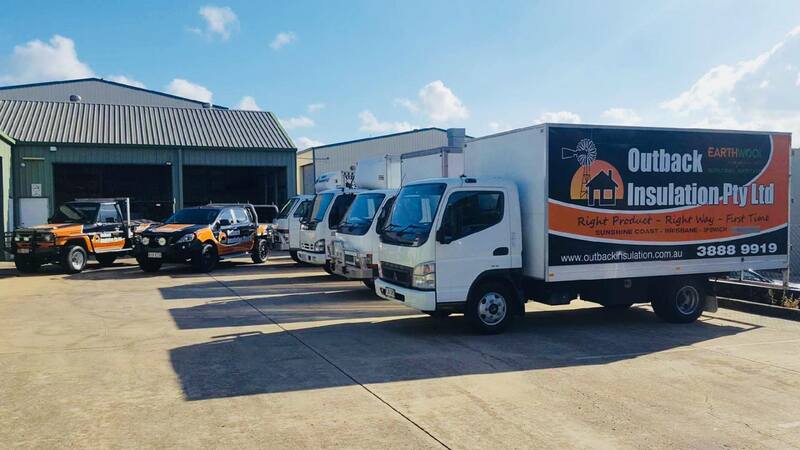 Outback Insulation Pty Ltd and Ceiling Vacuum Brisbane is fully insured, which means you can feel safe in inviting us to work in your home knowing that any accidental damage is fully covered. Outback Insulation Pty Ltd meets all regulatory requirements and all our products meet the relevant Australian standards. At Outback Insulation Brisbane and Ceiling Vacuum Brisbane, we have a simple philosophy. We believe in playing fair. We keep our policies simple, and we are committed to serving our customers better than anyone else can. We can’t wait to meet you and impress you with our service. Please Contact Us today. I would highly recommend Outback insulation and the staff that installed Rhino Insulation in our family home today at Deception Bay! I would like to thank all the staff at Outback Insulation for the professionalism & excellent customer service. One very happy customer here. I would have no hesitation in recommending this company to people who require insulation. I found this company by googling ” insulation Brisbane” on the net. What a great choice I made. Thank you again & again. We had our insulation Removed by Outback Insulation and Ceiling Vacuum, as our ceilings were collapsing we had to move very quickly. Your company worked with us and were very professional and turned up on time. The service you provided was excellent. Your team even deodorised our roof space.The extraction machine used was state of the art. Some of the people quoted us using a house vacuum. Glad we used the professionals.